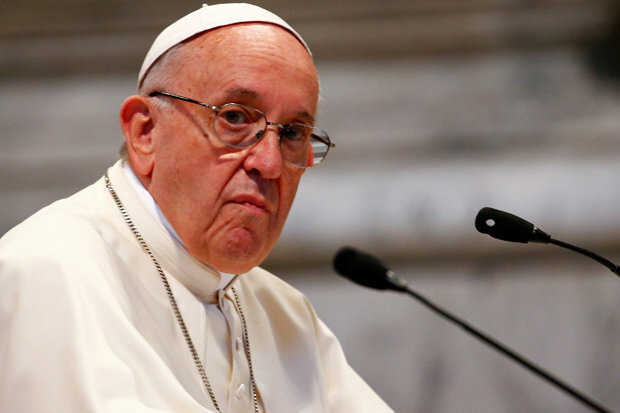 Real Madrid to save Pope Francis? 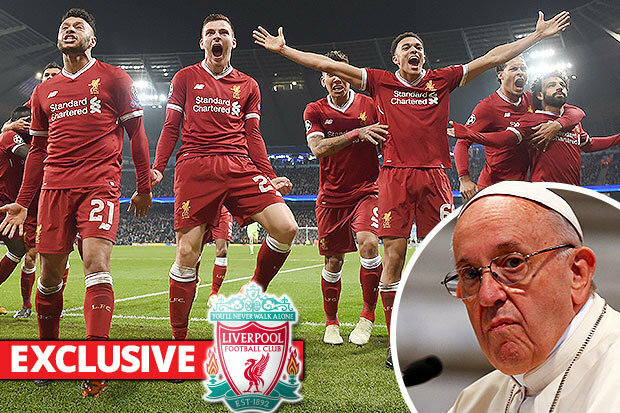 REAL MADRID LINEUP AGAINST LIVERPOOL IN KIEV: Could they save Pope Francis? 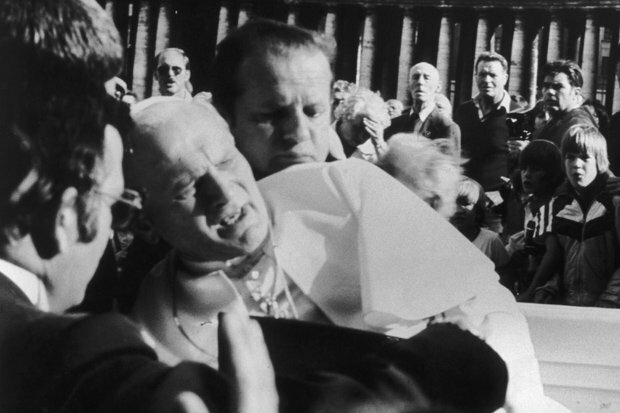 DANGER: Could Real Madrid save Pope Francis? 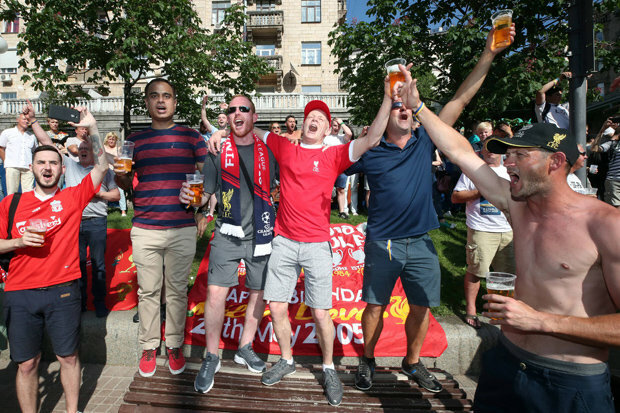 Liverpool face Real Madrid in Kiev this weekend, for the chance to win their fifth European title.But netizens have noticed something about the game that is truly spooky.Twitter user Jon Morter tweeted: “1978 English prince gets married, his bride married for 2nd time, Liverpool won European cup for 2nd time, two popes died. 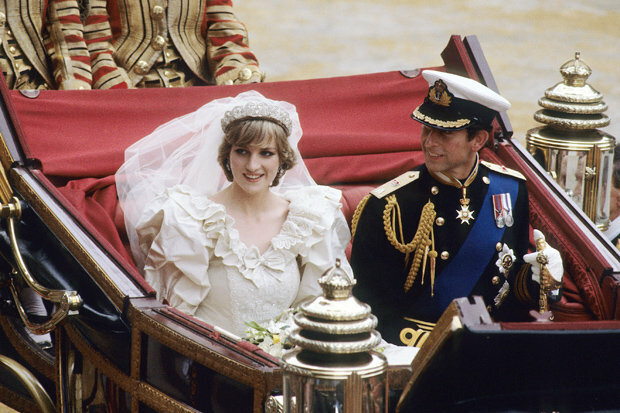 In 1978, the Queen’s cousin Prince Michael of Kent married Baroness Marie Christine von Reibnitz.Liverpool beat Club Brugge of Belgium 1-0 at Wembley to claim their second European Cup trophy.And in the space of less than two months, two popes died — Pope Paul VI in August, and Pope John Paul I in September, just 33 days after taking the post.In 1981 Prince Charles married Diana Spencer. 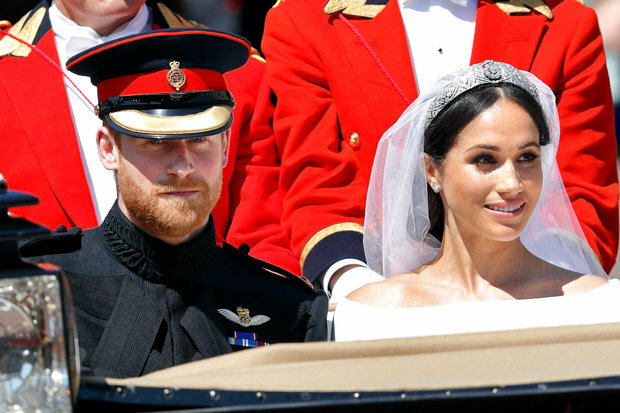 That same year, Liverpool won the Champions League for the third time, beating Real Madrid 1-0 in Paris with a goal from Alan Kennedy.And in May Pope John Paul II survived an assasination attempt after he was shot by Turkish-born Mehmet Ali Agca.In 2005 Prince Charles remarried, as he wed Camilla Parker-Bowles. 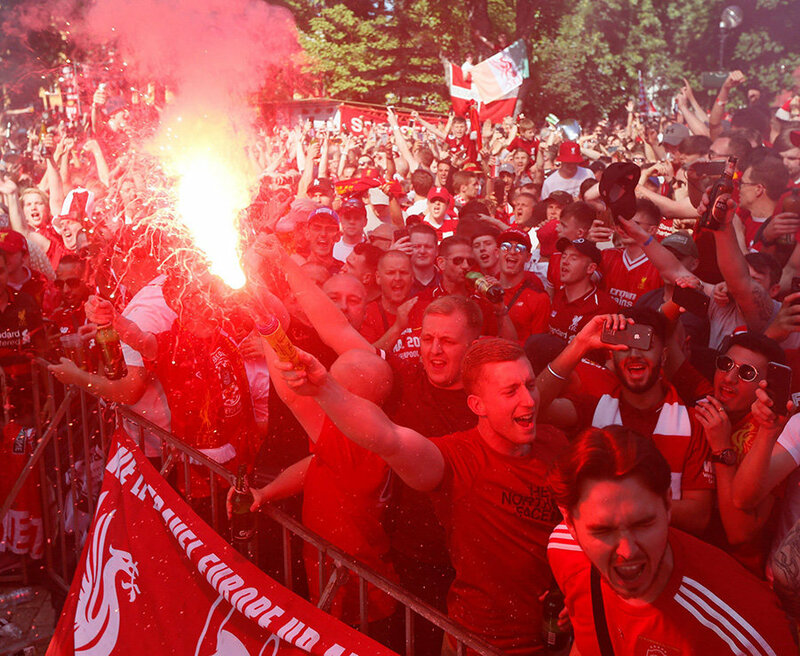 Liverpool came from 3-0 down in the “Miracle in Istanbul” as they beat AC Milan 3-2 on penalties.This year has already seen Prince Harry marry Meghan Markle in a lavish Royal wedding in Windsor.